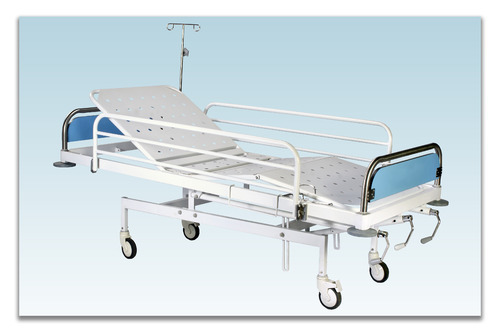 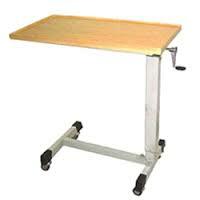 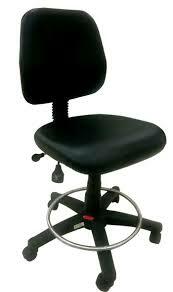 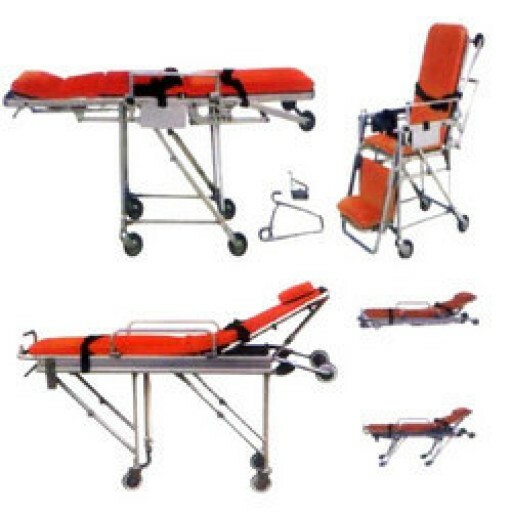 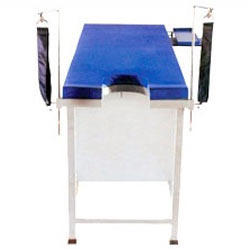 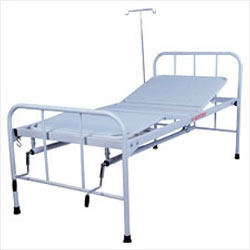 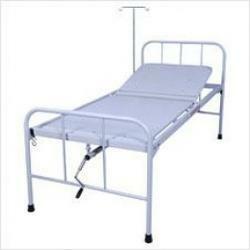 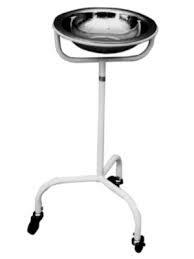 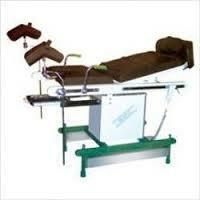 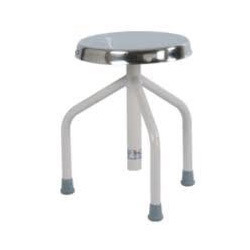 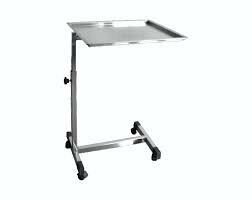 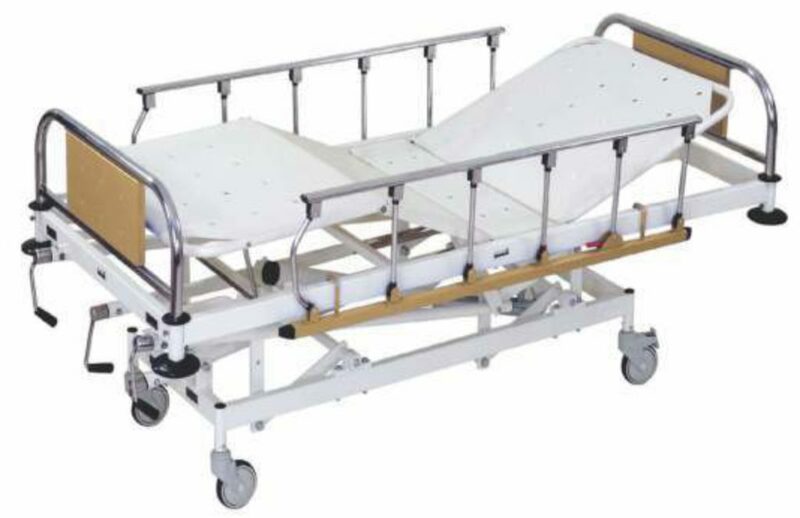 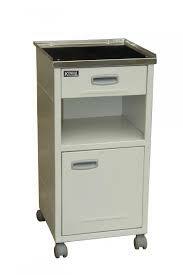 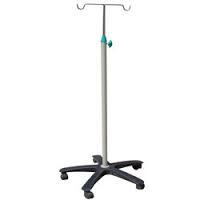 We are among the reputed distributors and exporters of good quality hospital furniture and medical equipment. 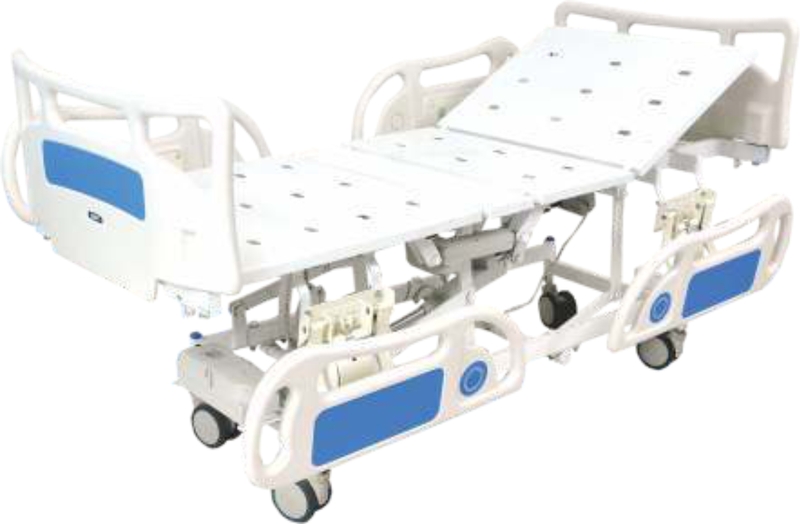 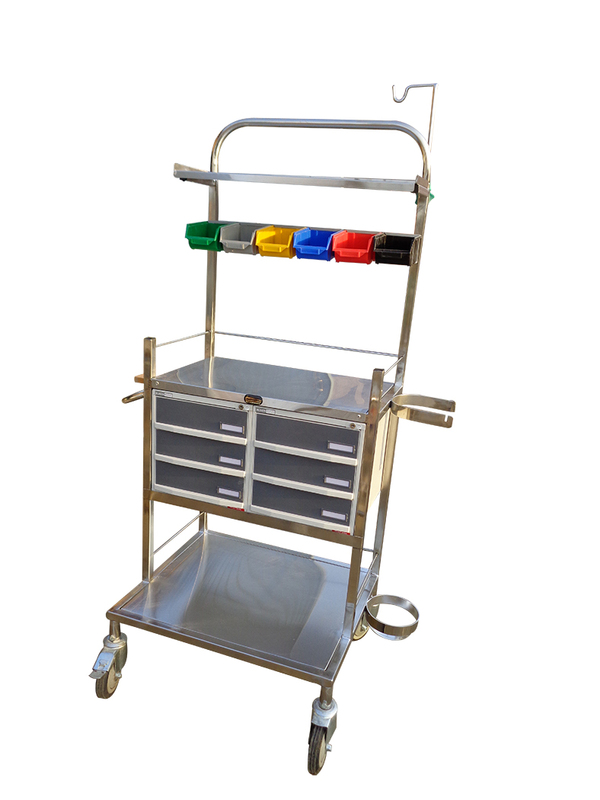 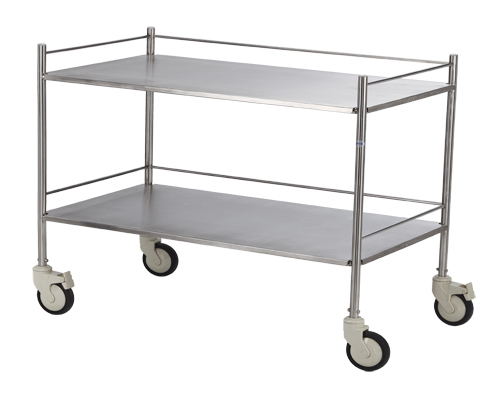 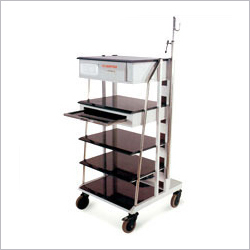 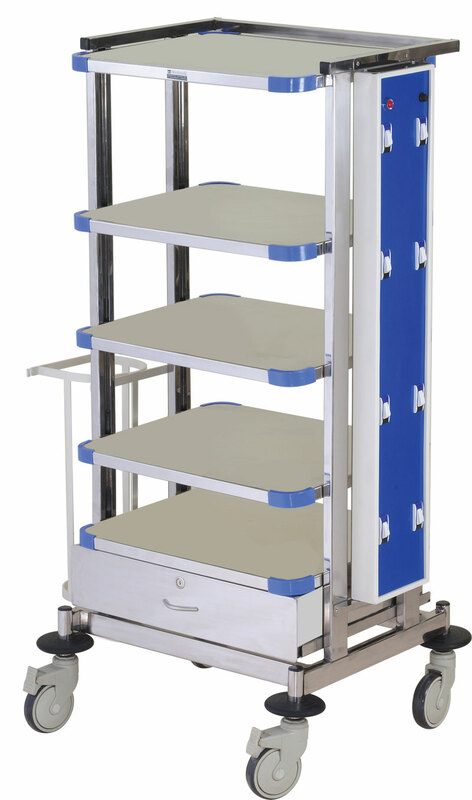 The medical equipment assortment offered by us consists of Electric ICU Beds, Patient's Movement-Transporting Trolleys and OT-Ward Hospital Trolleys. 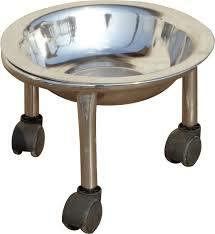 Offered products are manufactured from alloys and metals that are sourced from certified vendors of the industry. 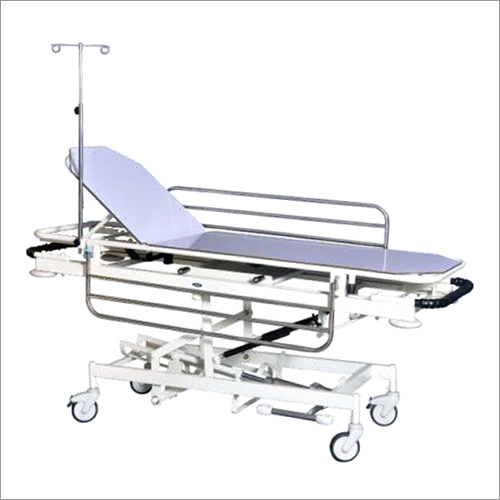 These furniture’s are safe to use and require minimal maintenance, manufactured in accordance with the industry defined norms and regulations. 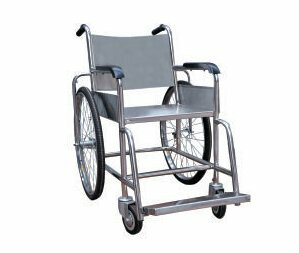 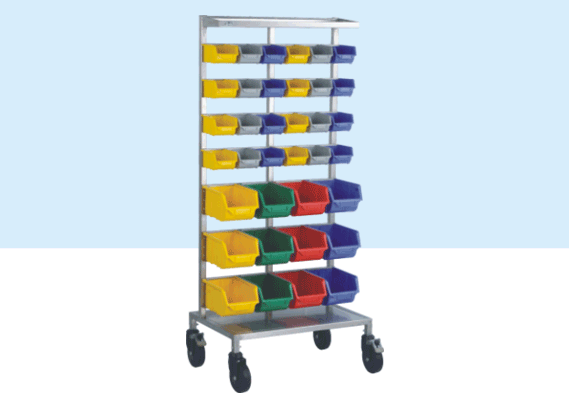 These products are widely acclaimed by the customers for their sturdy construction, all the products are meticulously packed for transport assuring security during transportation. 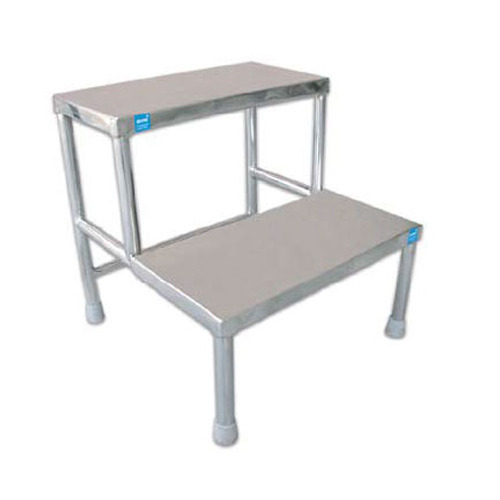 Moreover, we have a team of expert quality controllers, checking all the products on various parameters to ensure zero defects.